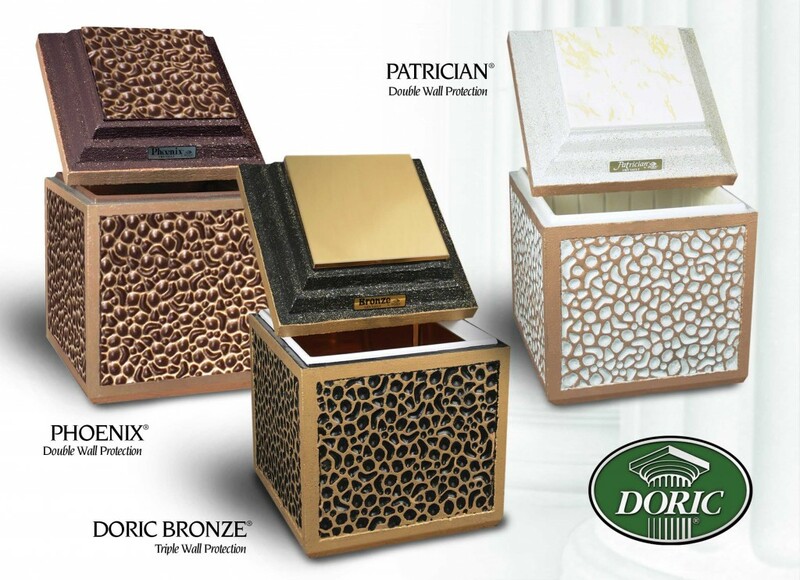 The Doric Family of Products - Doric Products, Inc.
Doric is committed to providing your family a complete line of quality burial vaults, providing peace of mind for those selecting caskets or cremation urns for burials. Lined concrete vaults are Doric’s signature product. Each model offers a different level of strength and protection, some with opportunities for personalization. Steel reinforced Doric Concrete Vaults withstand the environmental pressures of interment while giving families peace of mind and an opportunity to celebrate the life of their loved one. Classic Metal Vaults work on the air seal diving bell principle, using air pressure to reduce the risk of groundwater intrusion. The construction material and finish of a metal vault determines its structural strength and lifespan. 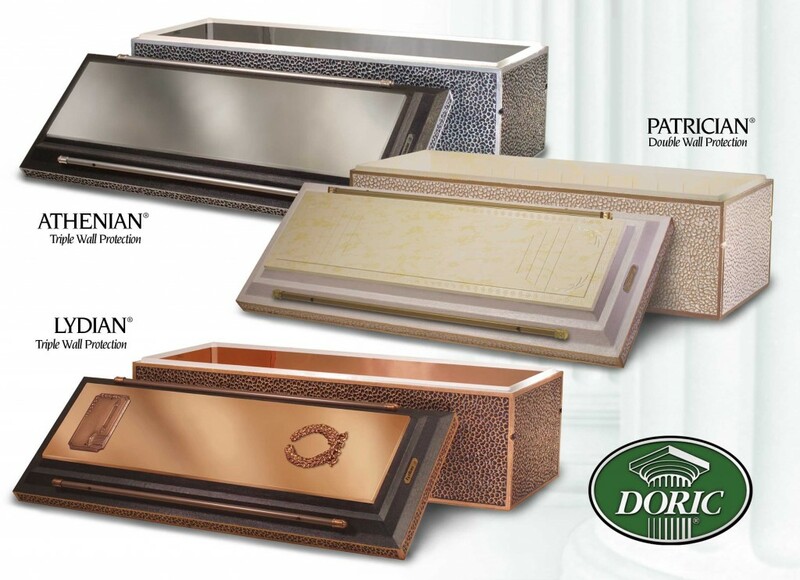 Doric’s Classic Metal Vaults provide strength and security. 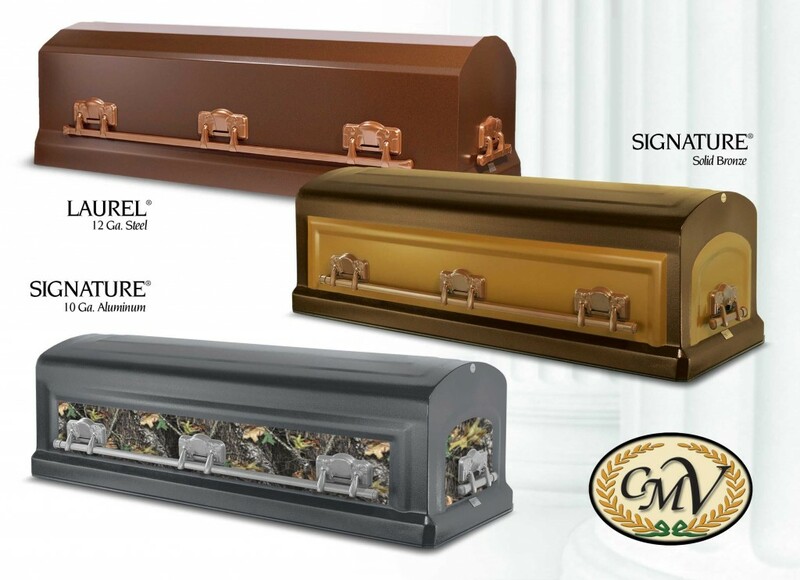 Urn vaults provide the protection for those that have chosen cremation as well as allowing for continuing family legacies at the cemetery.